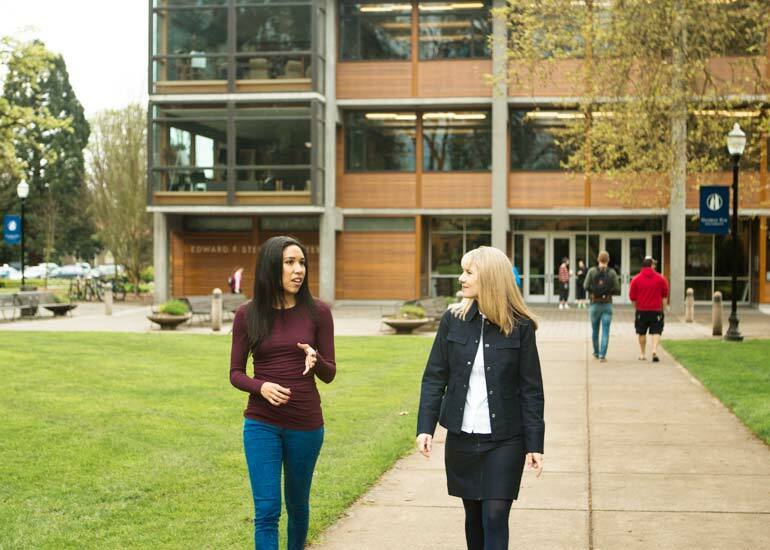 With an economics degree from George Fox University, you will be equipped for a career in the business, government, nonprofit or education sectors. 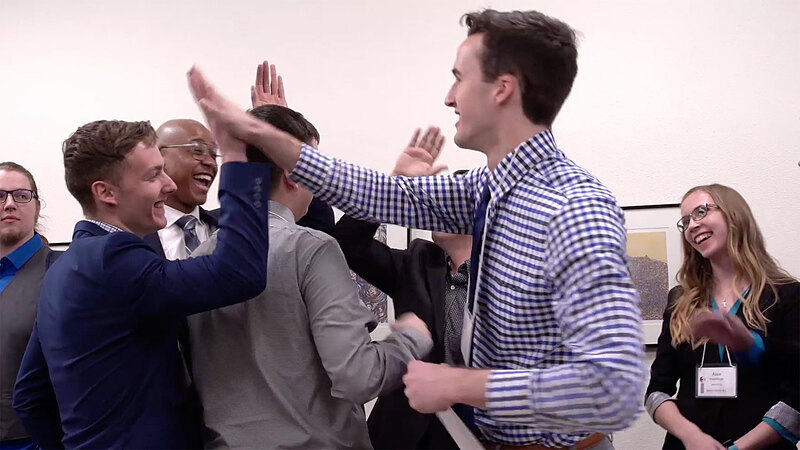 The economics major is ideal for those anticipating graduate study in law, business administration, public policy, public administration or economics. A Christian commitment to the good life and human flourishing serves as an intellectual foundation for the analysis of economic issues. Small classes allow you to develop meaningful relationships with your professors and fellow students. A focus on experential learning is paramount. Outside of the classroom, you will have the opportunity to conduct original research with professors, study abroad or get academic credit for an internship. Request more information about the economics major at George Fox University or schedule a visit to begin your education at Oregon's Christian university, ranked as one of the top Christian colleges in the nation by Forbes. The Bureau of Labor Statistics forecasts that the job market for economists is expected to grow 6 percent between 2016 and 2026. Because of the strong quantitative skills developed, economists find employment across a wide spectrum of fields, ranging from banking and finance to research and teaching. Those with a master’s degree or PhD will likely stand out from their competitors and should receive offers for the most desirable job opportunities. 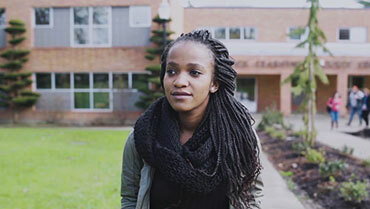 "The economics major at George Fox helped me develop both the analytic tools and the critical thinking ability necessary to succeed as an economist. The major did not just set me up to be a better economist than I otherwise might have been, but it helped me to be a better human being as well." Professors emphasize a broad range of ethical considerations – not just the bottom line. A dual quantitative and global business focus ensures a rigorous and yet well-rounded education while giving graduates a competitive edge in the job market. In their courses students will be taught tools to perform rigorous data analysis. Students will learn from faculty who are actively engaged with scholarship in their fields. Through completing field experience or a research project, all economics students apply their knowledge to real-world opportunities during their coursework.